The Valley Oak Room has hosted numerous corporate events in the past so we know what your company needs to pull off a successful corporate gathering. Our outstanding event venue is a highly sought-after setting, with its modern amenities that perfectly complement any of your company’s needs. The Valley Oak Room’s efficient and careful planning system allows us to take on any formal event that you require like corporate parties, team building, fundraisers, seminars, holiday parties, charitable events, and galas. Our professional event planners, vendors, and staff, on the other hand, will make it a point that you and your employees are given top-tier services and a marvelous experience. At The Valley Oak Room, a convenient and stress-free corporate event that showcases what your company is really all about is a definite reality. 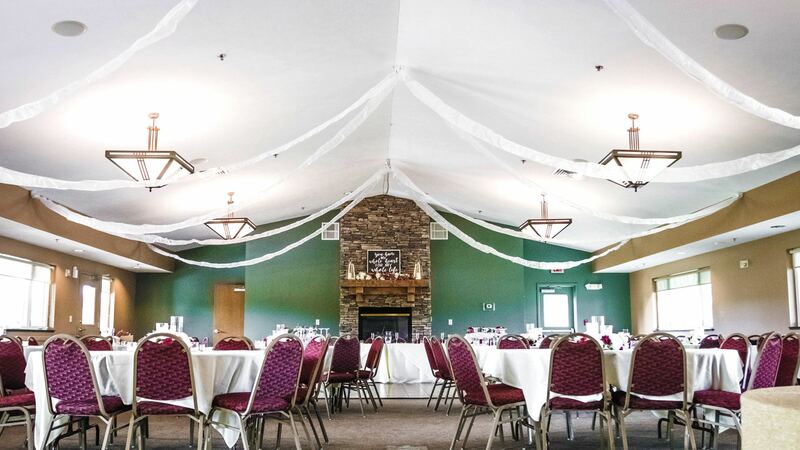 Whether you’re in need of a corporate event venue for select employees or your business partners or the whole company itself, The Valley Oak Room’s classic elegance and spacious banquet hall will more than suffice. We will redesign the whole event venue to bring forth the perfect ambiance that your company requires to achieve a successful corporate gathering and coordinate with you down to the last detail. Our highly trained and attentive staff will personally see to it that everything is in perfect order and that no shame will come to your company’s name. The Valley Oak Room is no stranger when it comes to hosting company seminars. Depending on your desires, we can transform our halls into a classroom-style venue, a theatre-style one, or even a workshop-style seminar venue. We are fully equipped with all the modern amenities that you might require from microphones to projector system to AV equipment and even PA system. We can also provide refreshments and victuals for the seminar attendees. As a team who works closely with the community and has a genuine desire for its betterment, we greatly support fundraising and charity events. Since it’s something that has a special place in our hearts we offer special discounts for these types of corporate events and we’ll go the extra mile so that the event will go wonderfully and money will be raised for good cause. Let’s face it. People in the corporate world are not that good at party planning and the like, so we at The Valley Oak Room will organize the event for you. Our spacious and elegant hall can be transformed into an extravagant holiday-themed party venue or a simply elegant corporate party venue depending on your whims. With us by your side, you can be sure that your party will be great and that everyone in your company will have a really good time. 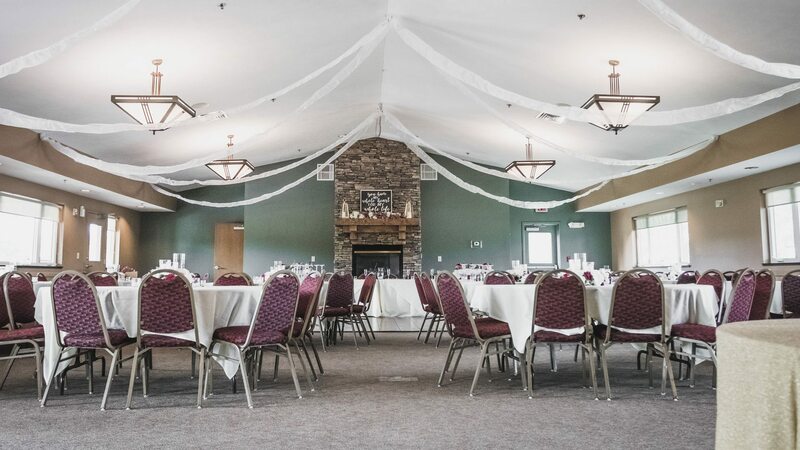 With our successful history of transforming special events into unforgettable and fond memories, we can proudly say that The Valley Oak Room is truly one of the best venues in Lincoln, Nebraska.